TO RECEIVE $100 OFF OF YOUR ORDER! *After April 12, 2019- Orders must be placed and paid for with NORRA directly at Tech in Ensenada. NO DISCOUNT will be applied. 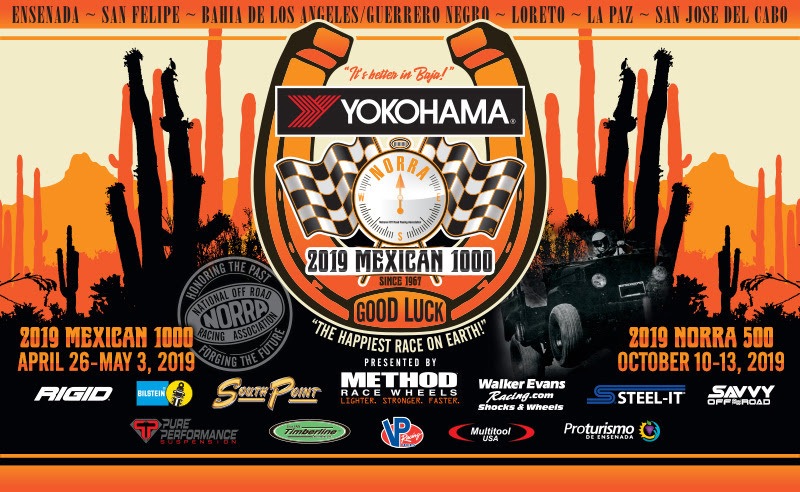 The NORRA Mexican 1000 Rally is working to make sure everyone has the best time possible at “The Happiest Race On Earth!”. 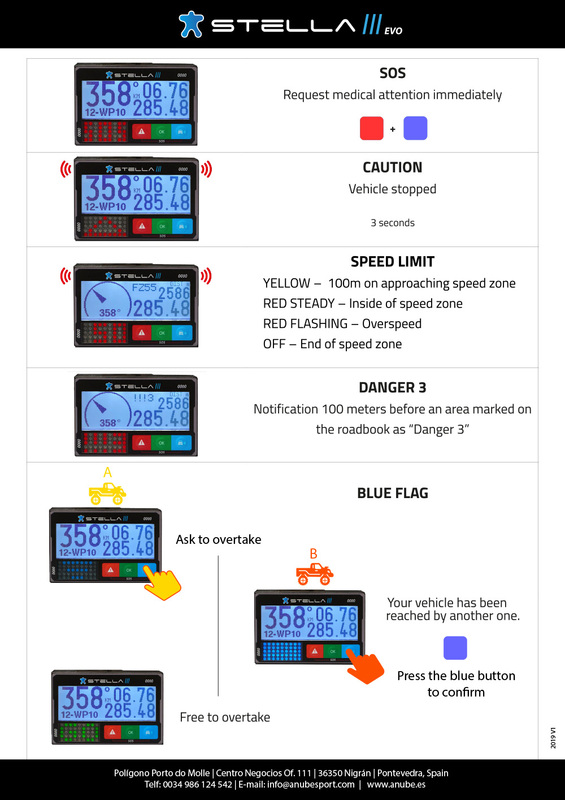 This Mexican 1000 rally is utilizing a state of the art tracking and safety system by Anube Stella. 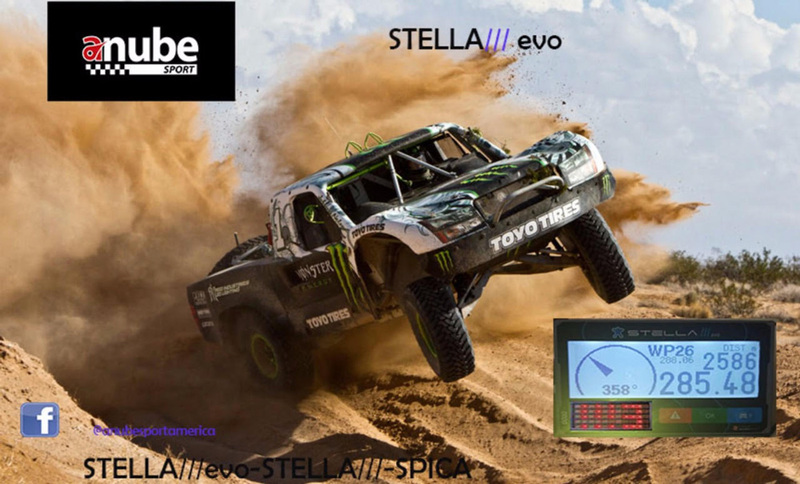 The Stella III Evo Tracking System is incredible with enhanced safety features that send out a distress signal to approaching cars or bikes. If a racer breaks down or is stranded for any reason, they can push the distress button and every approaching vehicle will receive an audible warning and flashing light on their unit to warn them. Regardless of line of sight, dust or darkness, drivers will have time to slow down, avoid a conflict or prepare to stop and render assistance. There is also an SOS feature that sends a signal to the monitoring center. They will respond and if no input is returned, they will dispatch assistance. If after initiating a stopped signal and the vehicle continues, the system will cancel the signal once the vehicle exceeds 3 miles per hour. There is also a passing protocol that allows the car ahead to communicate with the passing vehicle to let it know when it’s safe. No more high risk passing in the dust. Any car that blocks the car behind will be caught by the system. 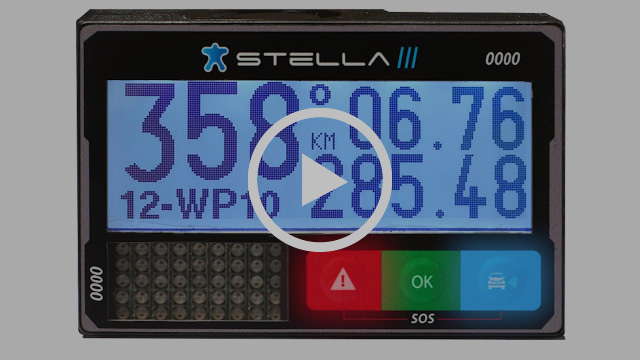 In addition to the many safety features, the Stella system has a readout that displays Odometer, Chronometer, Mileage, Danger Warnings and VCP validation. The amount of information and safety features of the system are remarkable. The Stella system has been proven in race conditions and was very popular with competitors. There are different style mounts for the bikes and cars. NORRA is paying for the tracker (which must be returned post race); the user is paying for the mount which they can keep for future use. ALL RACERS MUST PURCHASE THEIR MOUNTS FROM THE NORRA SECTION OF THE ANUBE STORE (unless they already have one). YOUR MOTORCYCLE MOUNT WILL BE MAILED OUT AS SOON AS YOU ORDER IT. The mounts take a little finesse to attach, so get yours as soon as possible. 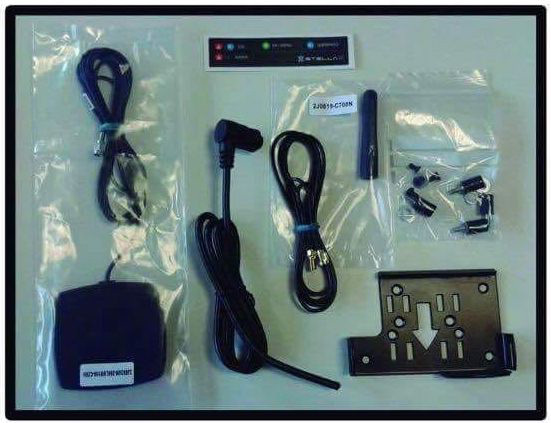 Order your car mount now and it will be installed at tech inspection by ANUBE. The process is quick and easy; only taking a few minutes while in the tech line. This is to ensure proper functionality.